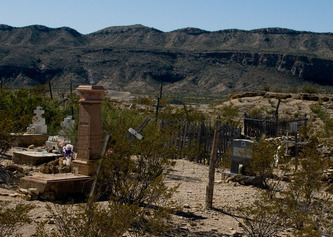 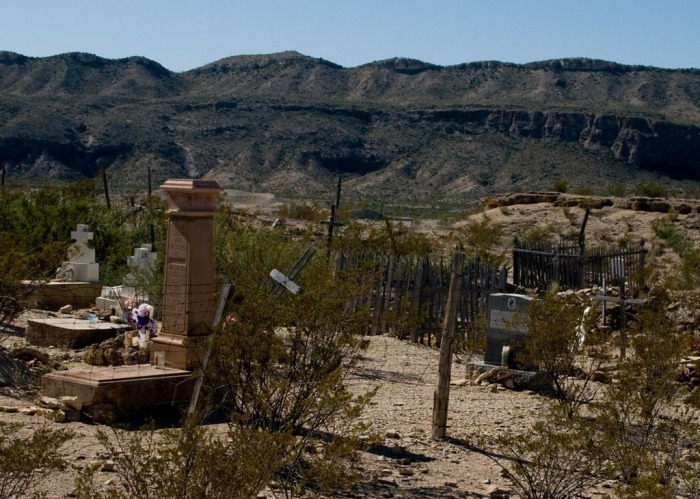 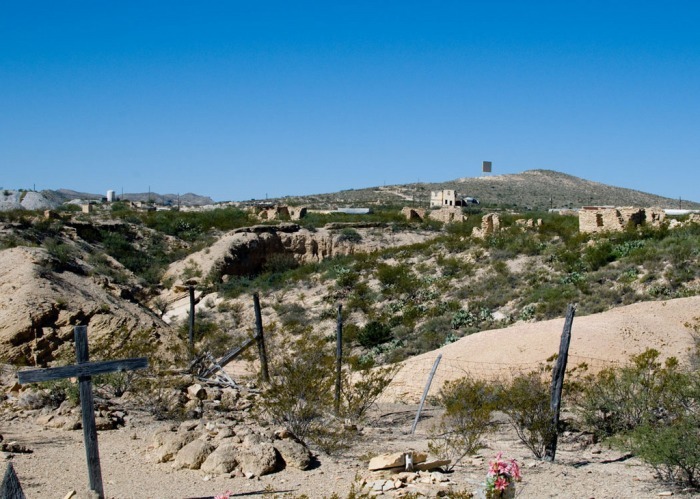 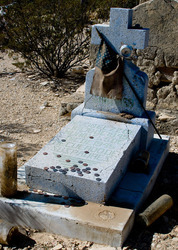 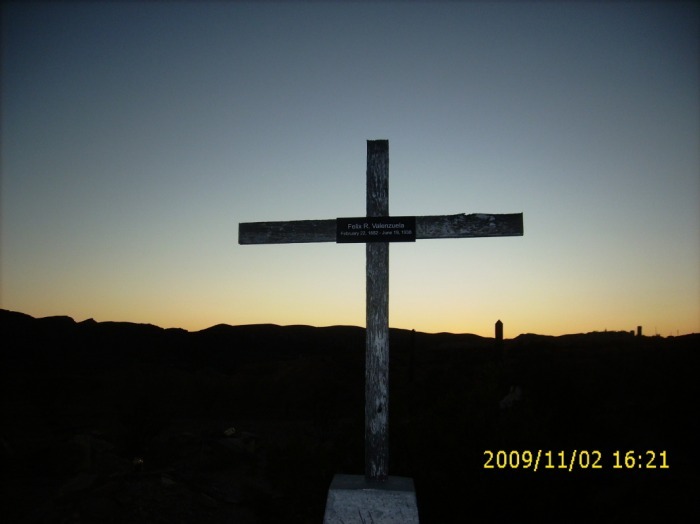 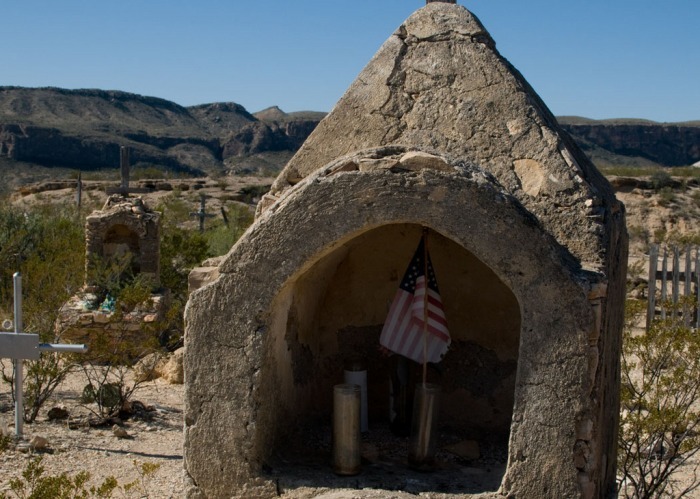 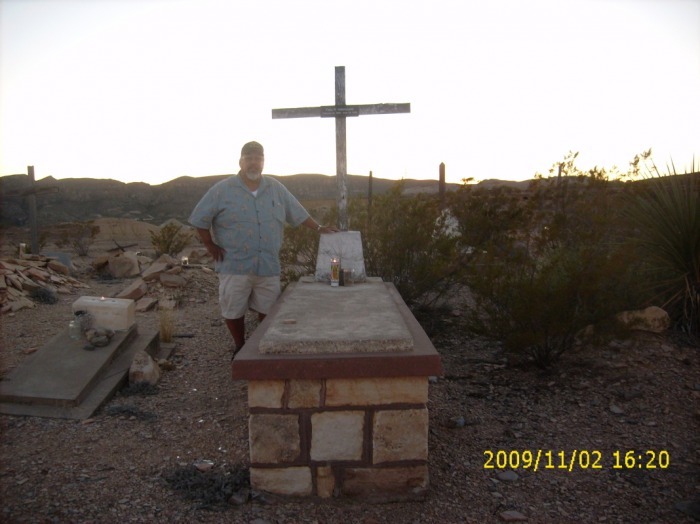 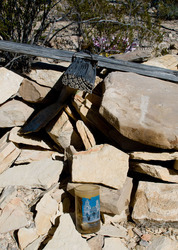 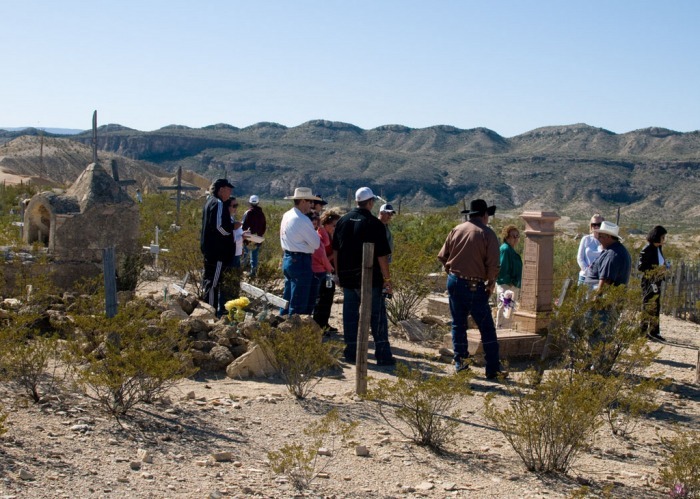 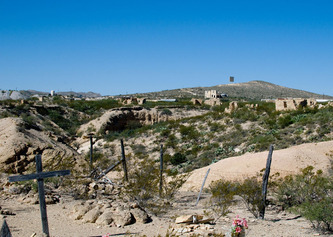 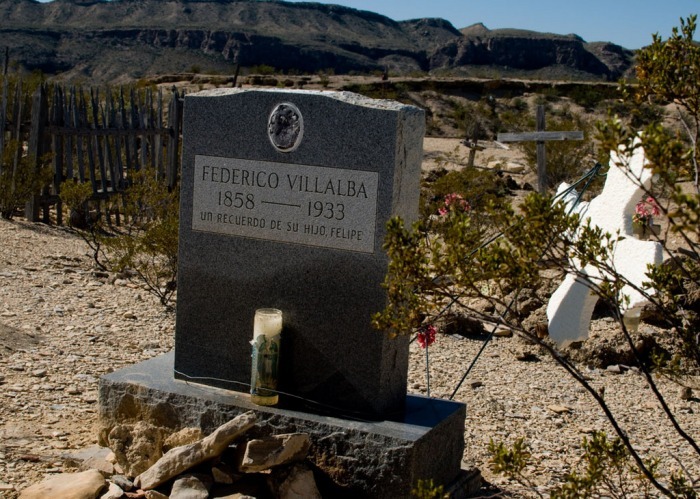 "We went back to Terlingua last night for the Dia de Los Muertos celebration. 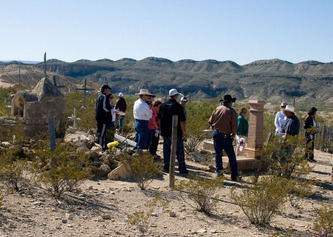 Interestingly enough, we were the only Mexicans at the celebration less one couple that were helping to set up the alters and such. 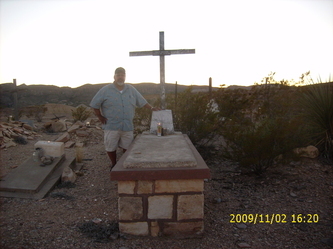 They lit candles for everyone that didn't have relatives there, which was all but our relatives, Feliz included. Best!" 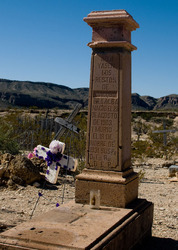 Photos taken by Federico Villalba IV and provided by Juan Manuel Casas except as noted under photo.